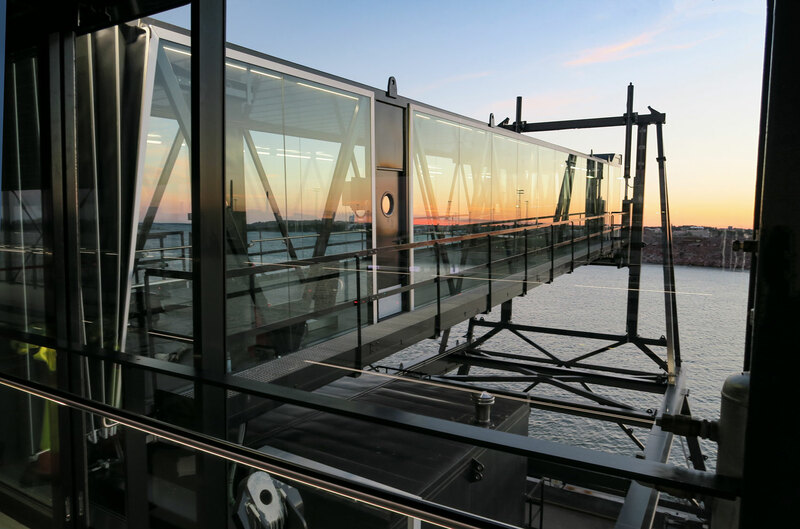 The ferry route between Helsinki and Tallin is one of the busiest in the world and passenger numbers are growing constantly. 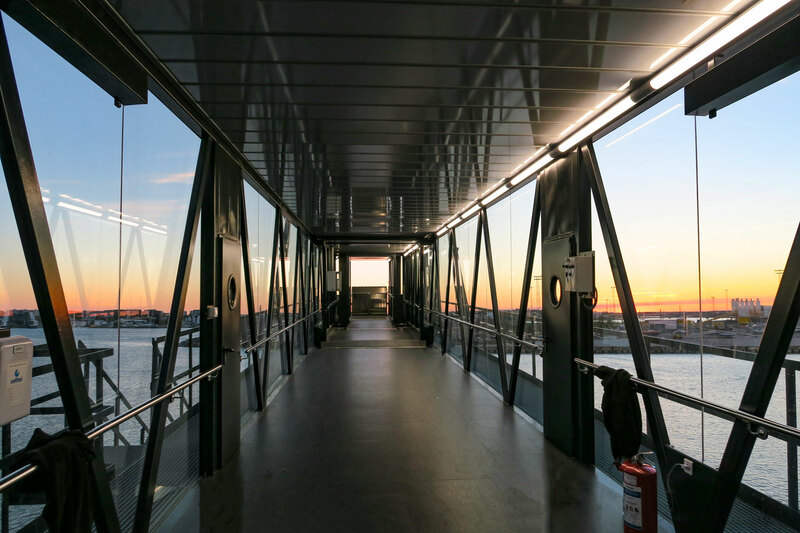 The new passenger terminal pavilion “West Terminal 2” offer modern and impressive architecture and provide fast turnarounds. 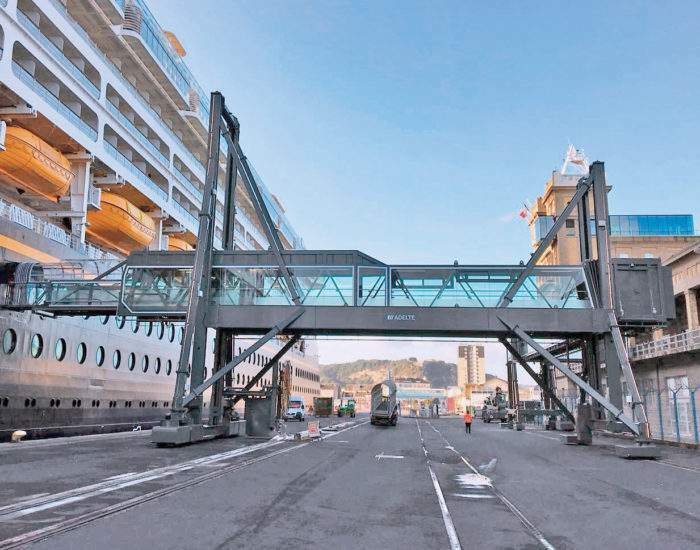 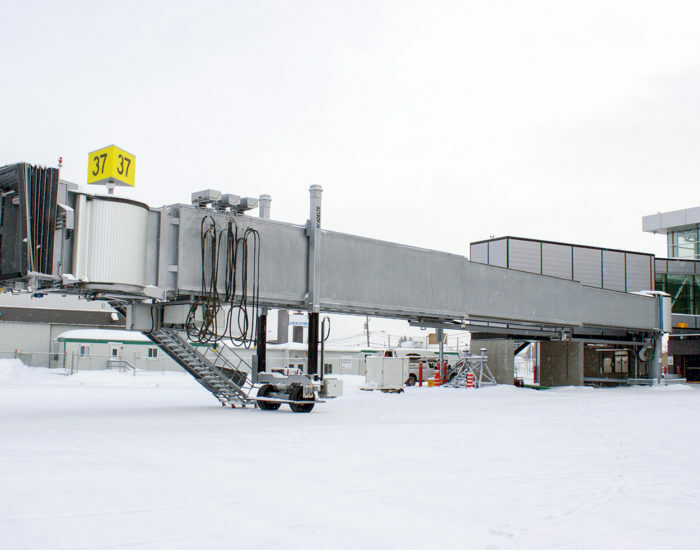 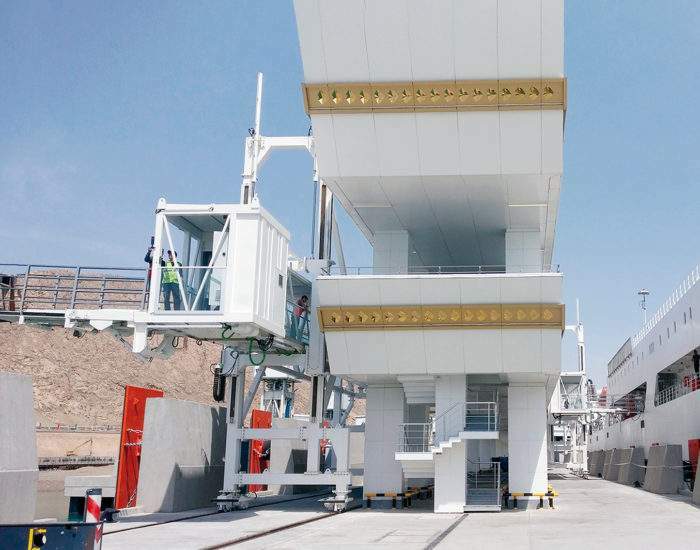 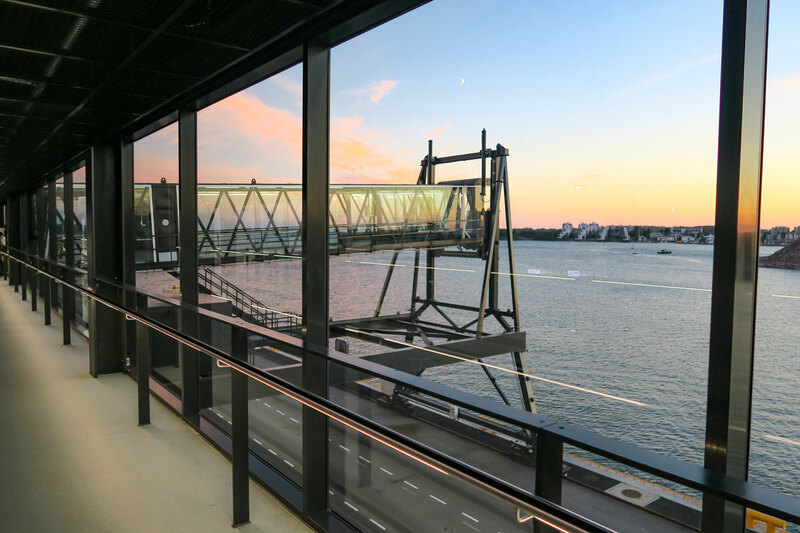 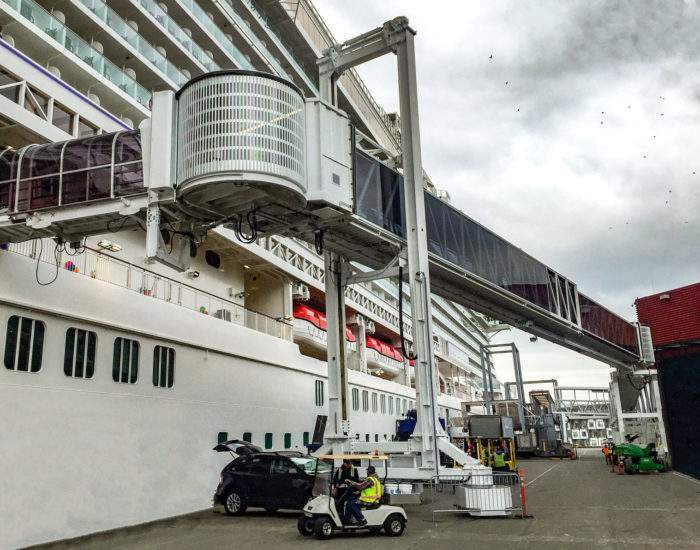 The new PEGASUS boarding system designed, manufactured and installed by ADELTE in the Jätkäsaari area include all the latest technologies to enhance operations on the new berth and to ensure seamless access for the 4 – 5 million passengers each year.